In a previous post, I wrote about how to get started in cybersecurity. You can talk to your current customers, the ones with whom you already have relationships, and see if anybody needs help in this area. This could be even one or two people, or re-scoping or retitling somebody’s duties to include a cybersecurity component. You just need a place to start. In the wake of the OPM breach where the personal information of millions of current, former, and prospective Federal employees and contractors was compromised, interest in cybersecurity is reaching even newer heights. So what does this mean, and how can cybersecurity contractors take advantage of the current environment? We know that more money is going to come in. We know that cybersecurity jobs are going to come up. We know that agencies are looking to score high on their small business scorecard. While at the big business level cybersecurity work is often done at a data center or a security operations center, a lot of the day-to-day core work is done by small businesses. So the critical factor is to follow through with your relationships. We talked in the last post about steering your current clients towards new cybersecurity work. Let’s talk now about another set of relationships. Most small businesses have favorite prime contractors that they’re working with. Let’s say you’re in the IT support field, or another area that would allow a natural migration into cybersecurity. Ask if your prime contractor has any job openings on existing cybersecurity contracts that their current subcontractors may not be able to fill, or any upcoming procurements they’re targeting. They may be willing to consider people who have customer knowledge and a good name in an agency, even if they’re not necessarily functionally competent. They know the relationship carries weight in the evaluation of the proposal. Your prime contractor is going to do most of the legwork in procuring these cybersecurity jobs, so in these cases you need to work on your relationship with that prime. This is a good opening for us to talk about how almost all large businesses have what they call a diversity person. This person serves a similar role as the OSDBU, acting as a small business liaison to help small companies find and win opportunities within the company. Just like the government ODSBUs, these corporate representatives don’t necessarily have any work for you, but they can help you get on teams. Also make sure to update your entry in that company’s supplier database, and include keywords related to cybersecurity. That will put you in front of the people who are already actively looking for help. 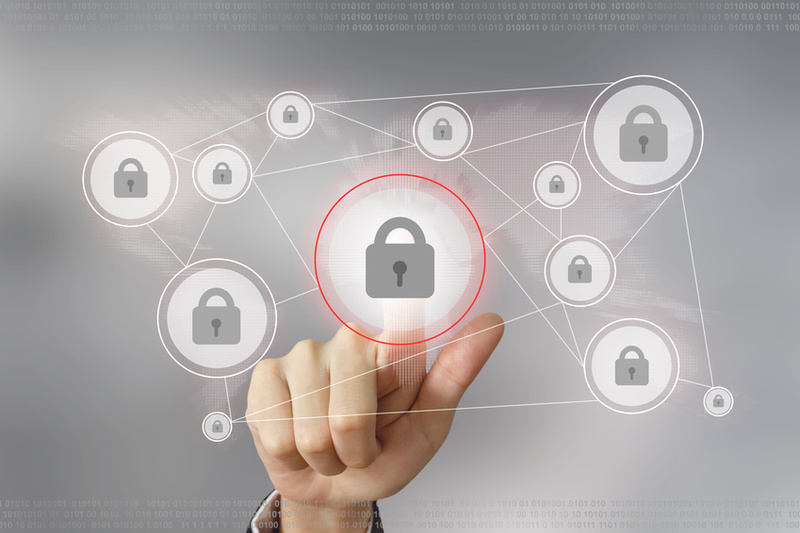 Targeting cybersecurity in your contracting business? Work your relationships. It all starts from there.